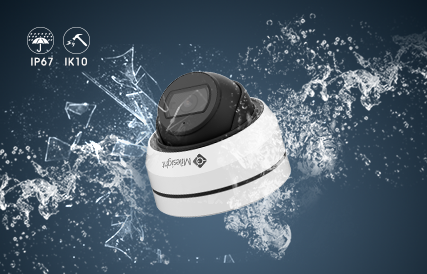 3x Optical Zoom ~ enables the camera to zoom in on objects whilst still maintaining clarity and providing quality video. Integrated Junction Box ~ using Milesight's clamshell design; the integrated junction box ensures efficient and simple installations as well as enlarging the space for cable connections. Weatherproofing is improved by the connections being made inside the camera. 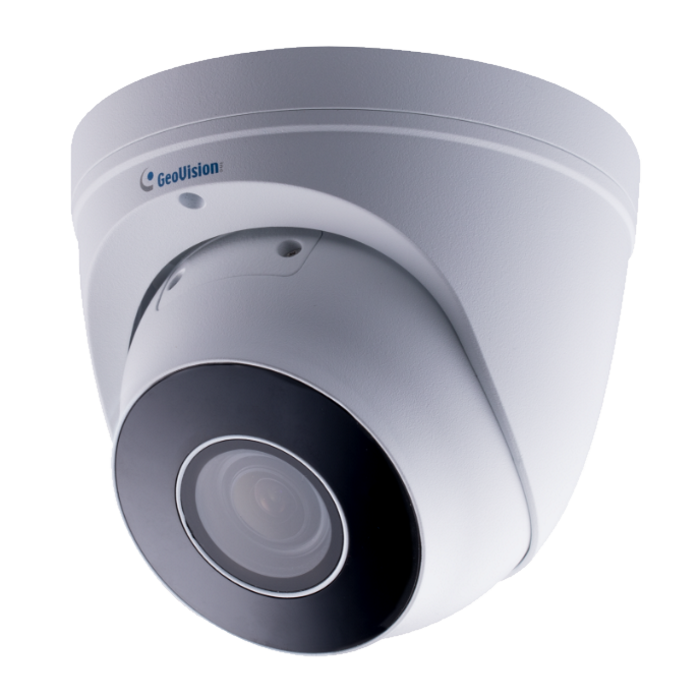 IP67 & IK10 Rated ~ having both IP67-rated weather resistance and IK10-rated vandal resistance is an impressive feature on a camera of this style. The casing is able to protect the camera from harsh outdoor weather conditions and vandal attempts thanks to the high quality materials used. 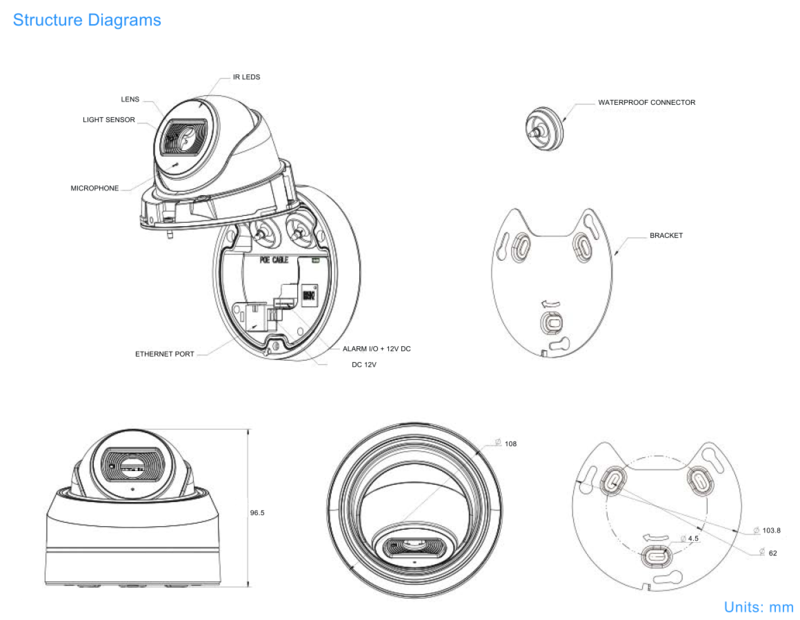 The Milesight UI-5D75-EPCV is one of the newest additions to the Milesight family and part of the Mini Series 3.0. 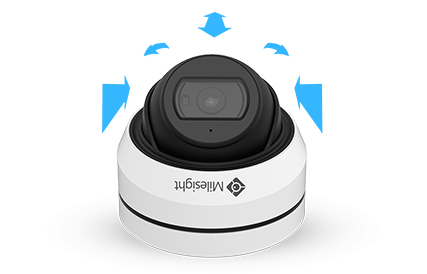 The first flat faced dome style camera in the Milesight range; and with its compact design makes an ideal camera for use by home owners wanting to secure their property. Smart IR II Technology ~ combining both High and Low beam LEDs (1 x high beam 60° and 2 x low beam 90°) and with an anti-reflection panel IR illumination is greatly improved. 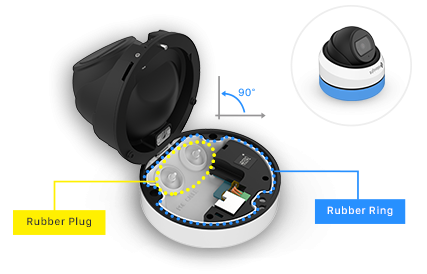 Advanced Built-in Microphone ~ features an advanced codec and a PTFE membrane to safeguard the microphone to ensure the reliability and performance of the microphone. 3-Axis Mechanical Design ~ allows for fast and easy adjustment of the camera. Equipped with Power over Ethernet this enables data and power to be carried over a single cable. H.265+ compression reduces bandwidth by 70-80% meaning storage costs are minimised greatly. 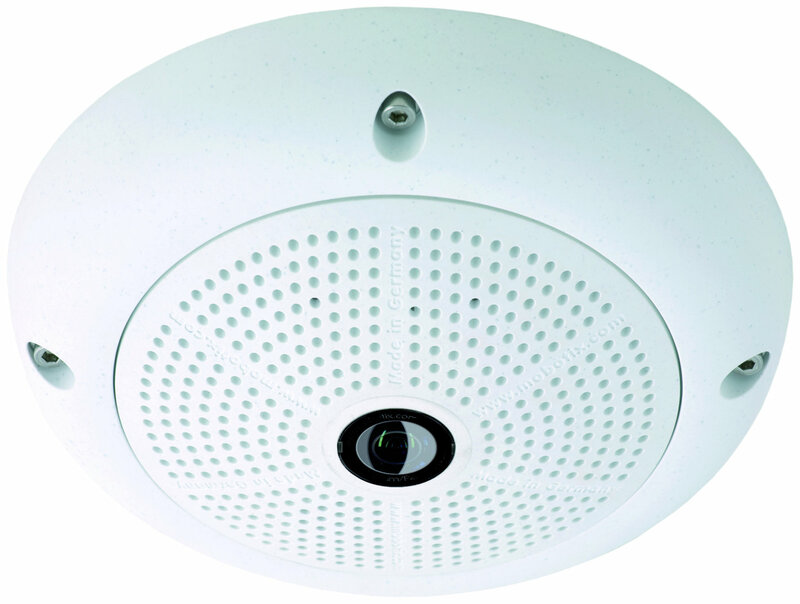 ONVIF compatibility enables the use of this camera with third-party software NVRs etc. MicroSD/SDHC/SDHC built-in for onboard storage UP TO 256gb. IR range up to 35m. Built-in microphone; combines both audio and visual footage adding to the user experience. Super WDR 140dB provides true colour represented images. Video Content Analysis, featuring 8 detection modes.